Nagarani is yet to even receive an interim compensation of Rs 1 lakh from the Government’s victim compensation scheme. 19 years after her one-year-old son was snatched away in a tragic twist of fate on a balmy October night in 1999, Nagarani, a resident of Chennai’s Pulianthope colony is still fighting a case that’s inching ahead at a snail’s pace in the Madras High Court. Nagarani’s plea to meet her son who lives with his adopted parents in Netherlands today has not gained a proper footing in both Indian and Netherlands Courts. Nagarani’s son Sathish was kidnapped and sent to a Chennai-based orphanage, Malaysian Social Services (MSS), that had permits for inter-country adoption. According to initial estimates, MSS had given around 350 children for illegal adoption, most were kidnapped. A CBI probe years later found out that Sathish was living in the Netherlands with his legally adopted parents. He was called Rohit by his adopted patents. Against Child Trafficking (ACT), a Netherlands-based NGO has been instrumental in helping them trace her son. While this case remains pending, a writ petition was filed by advocate P Selvi, Nagarani’s counsel, in February 2016 under the Tamil Nadu Victim’s Compensation Scheme (2013) and a 2013 Madras High Court Order, for a compensation of Rs 3 lakhs that Nagarani was entitled to. “The petition was filed based on a Madras High Court Order. A Division bench had already passed a judgment on this. Accordingly, an Interim compensation of Rs 1 lakh was to be granted to Nagarani, as per Madras High Court’s order that came on October 23, 2018,” says Selvi. But Nagarani, who lives with bare minimum financial support, is yet to be paid this interim compensation as well. “We thought she would be paid by Deepavali this year since the order was passed on October 23. It has been over 40 days now and she is yet to be granted compensation. Ideally, it should have been paid within a week,” Selvi adds. The writ petition names five respondents – Secretary – Home Department, Director – Department of Social Welfare, the Director General of Police, Joint Director – CBI and Secretary – Ministry of Women and Children. Selvi further states that Nagarani’s financial situation makes this compensation all the more important for her. “Her husband Kathirvel has fallen ill and so has not been able to work in years. This interim compensation, even if just one lakh, will be of much help to her,” she notes. Nagarani’s case is one that highlights the traumatic struggle faced by a mother whose child was stolen by a gang of kidnappers and sold off to an organisation that sent abducted children illegally for adoption. After years of trying to find her son Sathish, he was finally was located in 2005, when the police arrested a gang of child traffickers in South India. 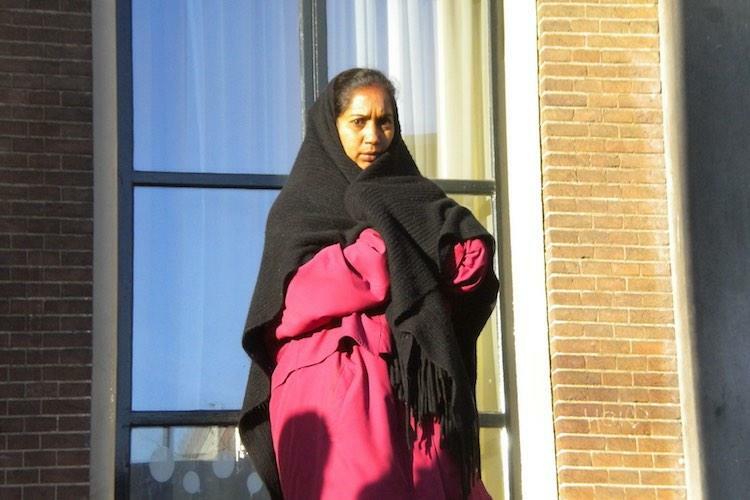 In 2010, Nagarani and her husband travelled all the way to the Netherlands to meet and prove that Rohit was indeed their son. However, the Dutch family court turned down Nagarani’s request for a DNA test in March 2011 saying that it risked emotional trauma to the minor. Since 2007, the CBI that has been dealing with Nagarani’s case has been grappling with what it claims is the “intransigent attitude” of foreign governments.